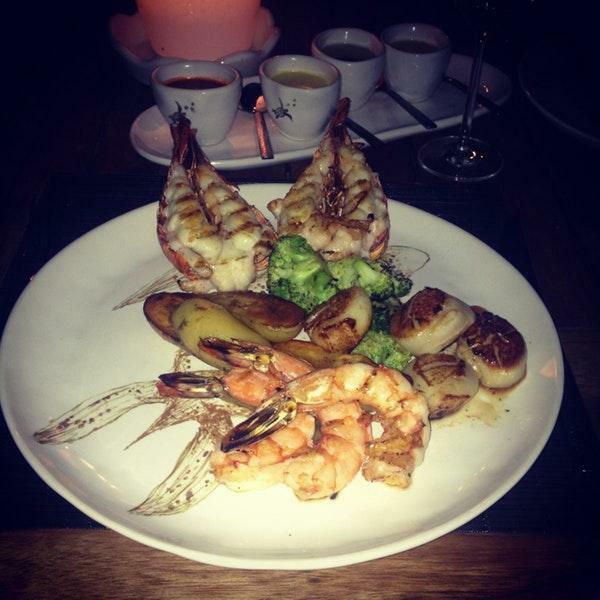 Many people visit this restaurant to taste perfectly cooked grilled prawns, seared tuna and shrimp soup. Tasty chocolate doughnuts, churros and gâteau can make a good impression on you. 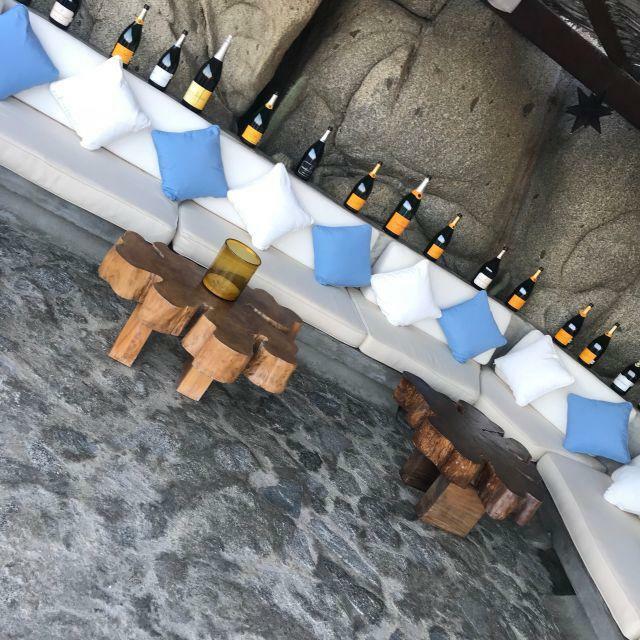 Most likely, you'll come back to El Farallon later to degust good champagne, chardonnay or cordial. In accordance with the guests' opinions, waiters offer delicious espresso, ponche or white tea. Live music is performed by musicians in the evening. The positive aspect of this place is that the staff is hospitable. 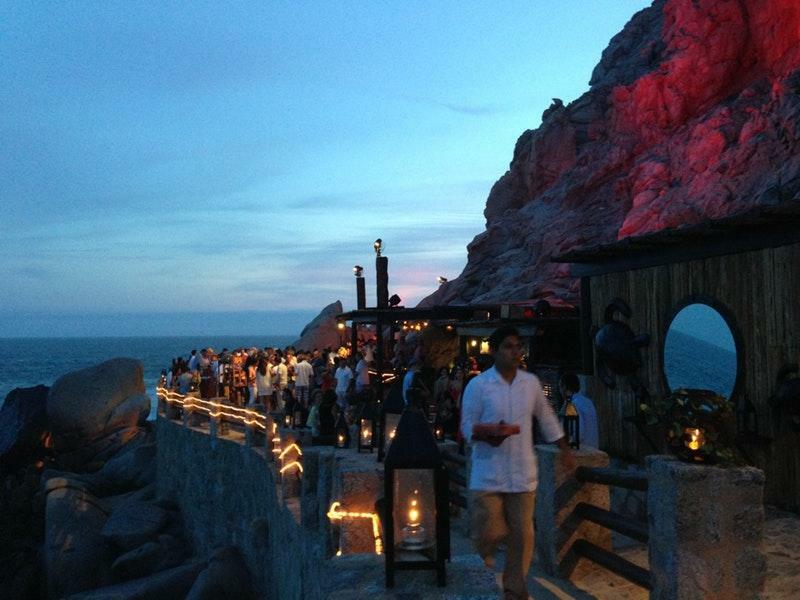 If you want to enjoy fabulous service, you should visit this spot. According to the reviewers' opinions, prices are attractive. The lovely decor and calm ambiance let visitors feel relaxed here. 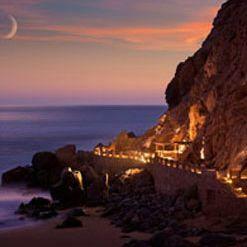 The Frommer’s professional reviewers rated this restaurant 2 stars, which means it's highly recommended. Meal was amizing! Great place! 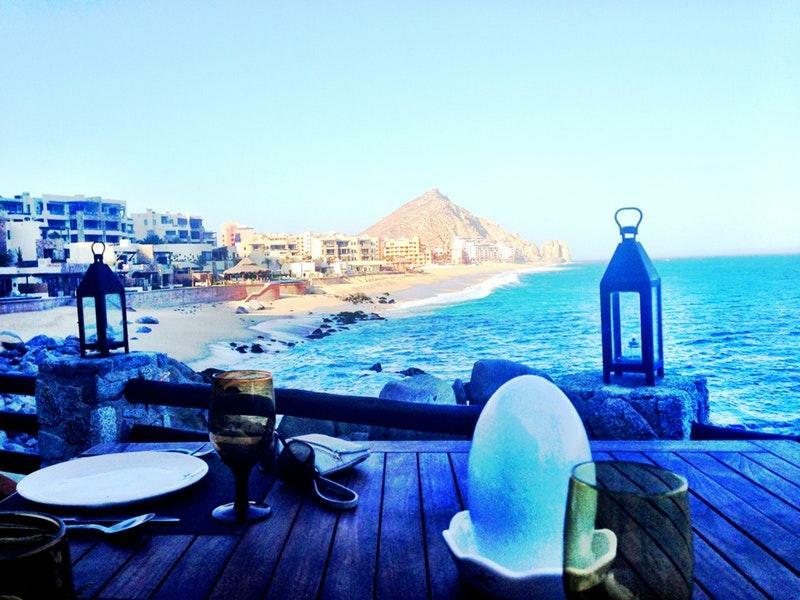 Amazing food, extensive wine list, incredible service, and an unbelievable view makes for one of the best restaurants anywhere. Expensive but well worth it; everyone has to dine here at least once. Impossible to not enjoy the experience here!